One of my many passions in travel writing is discovering likeminded people with different goals in life. Recently I discovered the wonderful Liz who created her company The Citizen of the World in October 2013. 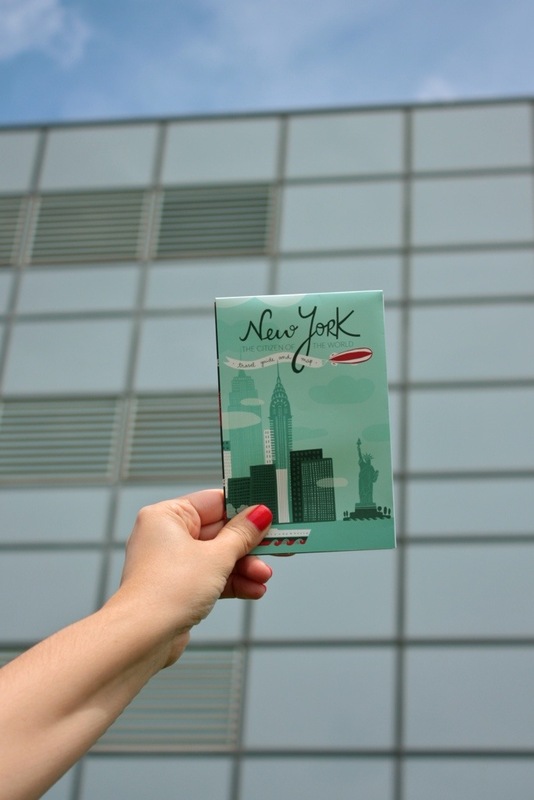 Liz has created two stunning products, the New York City Travel Guide & Map, and Luggage Tag. I’m fascinated with unique designers and their products, a combination of experience, talent & desire is what stands these people aside from the everyday brands. 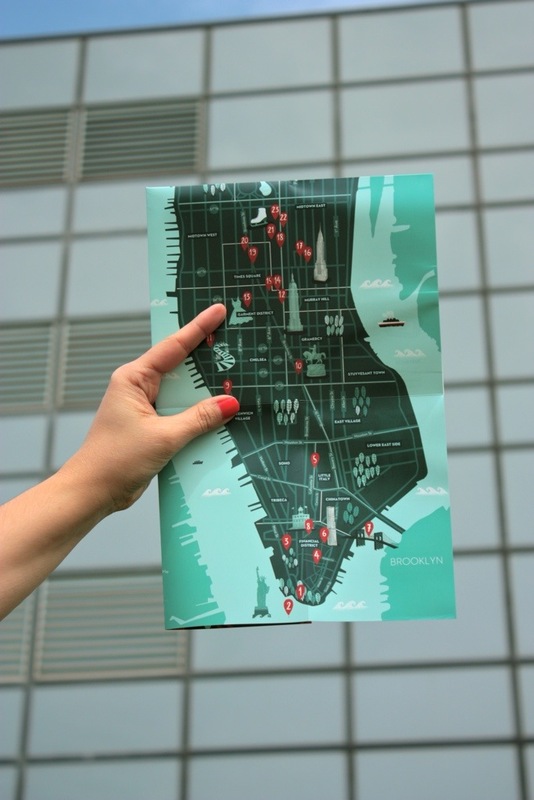 I have a passion for New York and after my 4th trip decided to invest in one of Liz’s New York City Travel Guides & Maps for my 5th trip to the city. 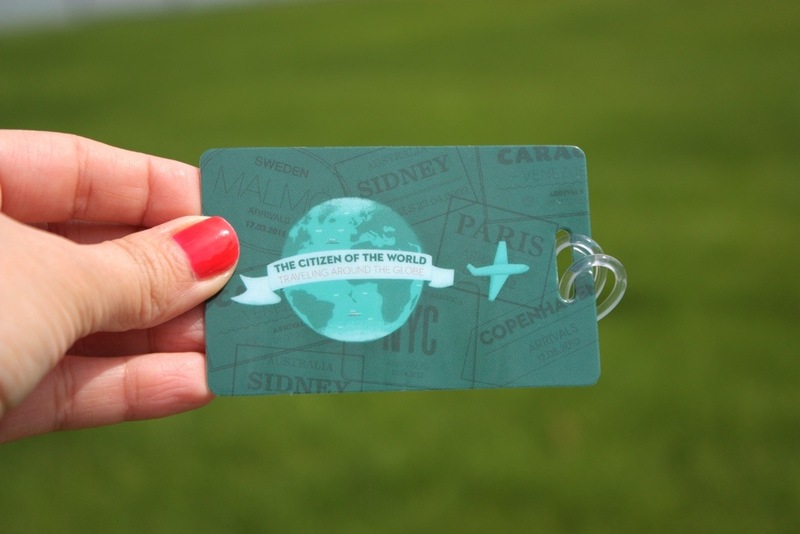 The Citizen of the World map retails at a reasonable USD 12 and can be purchased directly via their Etsy Store. Liz so kindly shared they story of herself, and how she came to create her brand with us, enjoy and as always, we love to hear your feedback! “One of the first memories that I have from being a little kid was waking up very early every Sunday morning and telling my dad to take me out on a “trip”. It did not matter where he would take me or how long it would take to get there as long as I was in route to a new place. He had no choice but to take me places in my little hometown: Merida, Venezuela. I am an adult now. I am also an avid traveler. I have lived in South America, Europe and I am currently based in the Twin Cities, Minnesota. I am absolutely in love with travel. Experiencing different cultures, cities, flavors, nationalities and idiosyncrasies is my ultimate dream. I think the best way to get to know a new place and its culture is by walking and mixing up with the locals. And this is where my creation comes handy: The Citizen of The World – Travel Guide and Map will help you decide where to go and what to do. I merge my passion for photography with traveling. I also write about my travel experiences for two Spanish language online publications: Inspirulina and De Todo Un Foco. I strive to improve travel experiences by designing objects and content which are appealing to the eye while also practical and efficient. 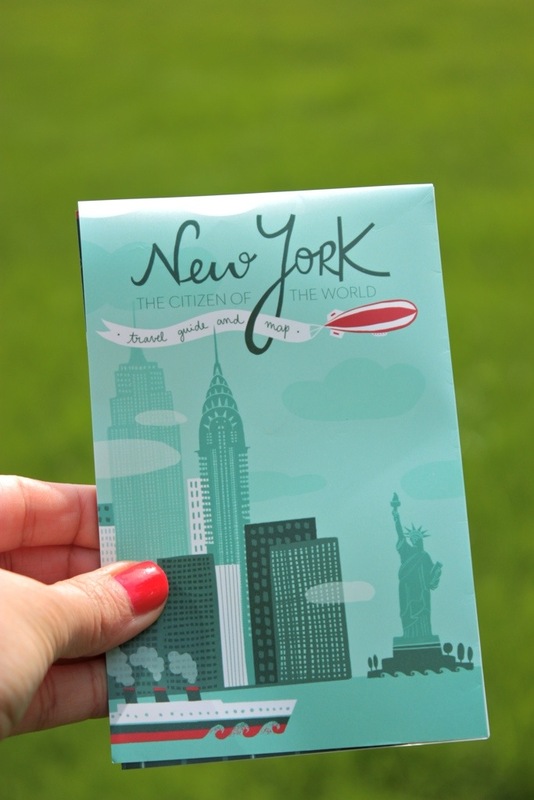 My first project is a New York City Guide & Travel Map accompanied by a Luggage Tag. I wrote all the content and developed the sketches. Then I paired with a very talented graphic designer based in Oporto, Portugal. We worked together to portrait my ideas, aesthetic and travel experiences. I decided to design these two items out of frustration with travel books and other travel related objects: bulky books with tons of text, lack of specific addresses for interesting places and a somewhat biased narrative of what to visit. I don’t want someone telling me about their experiences beforehand. Just point me to the right places and leave it for me to enjoy the experience in my own terms. 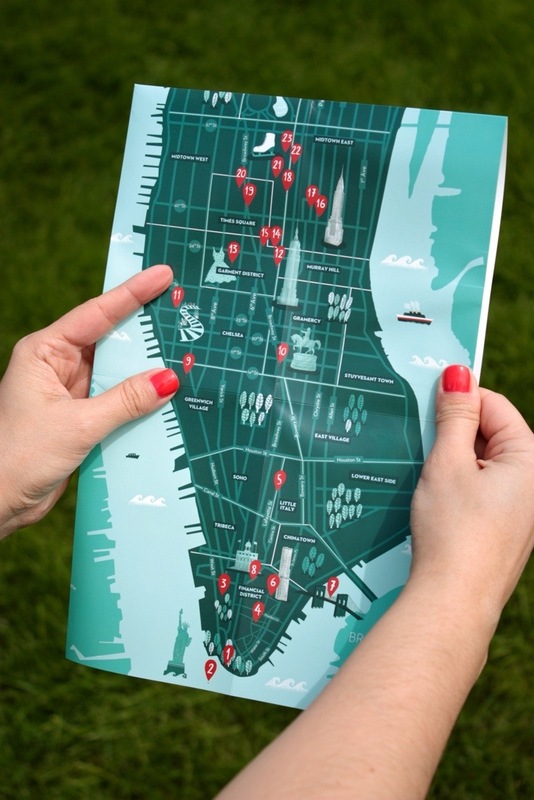 For instance, the NYC Guide has some of the landmarks that you can’t miss but it also includes some places that had a particular impact in me. My product is beautifully designed, compact to carry, simple to understand. 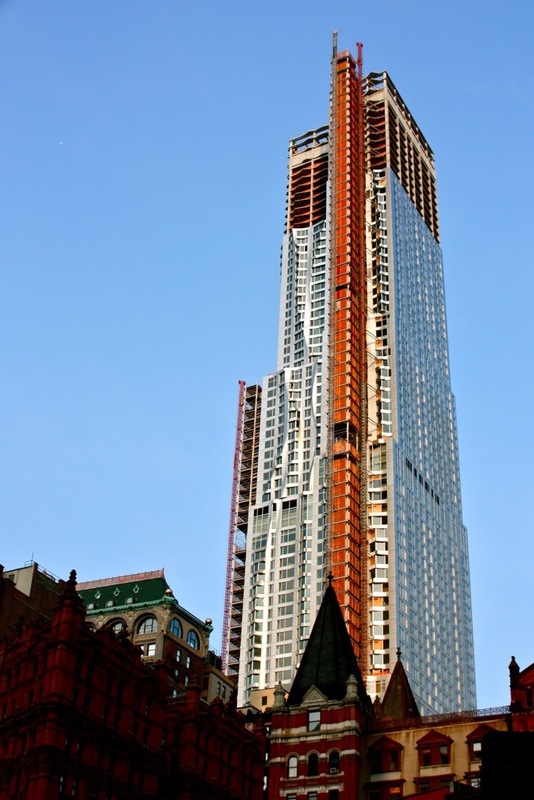 It includes addresses meant to be keyed into GPS devices and smart phones. The Luggage Tag is an artistic representation of a passport with some names in English & Spanish, this latter my native language. Love it! Great message. I’m from the UK and in all my 22 years have never been abroad so I really make the most of going to other cities!